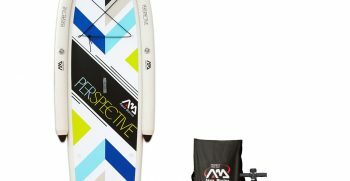 The Perspective is probably the best option for beginners, intermeidiates, or heavy riders to learn the basics of paddleboarding The side chambers allow the board to have superioir secondary stability and responsiveness, while the wide decks allow you to walk around and change your position without fear of flipping over. 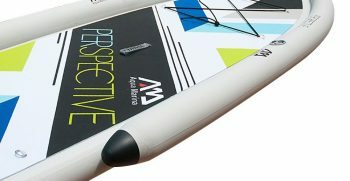 Due yo its unique rail design, the Perspective’s personality on the water is nimble, easy to paddle and user friendly. 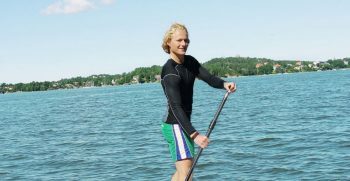 Fits for paddlers to 100 Kg. Loading capacity up to 210 Kg. 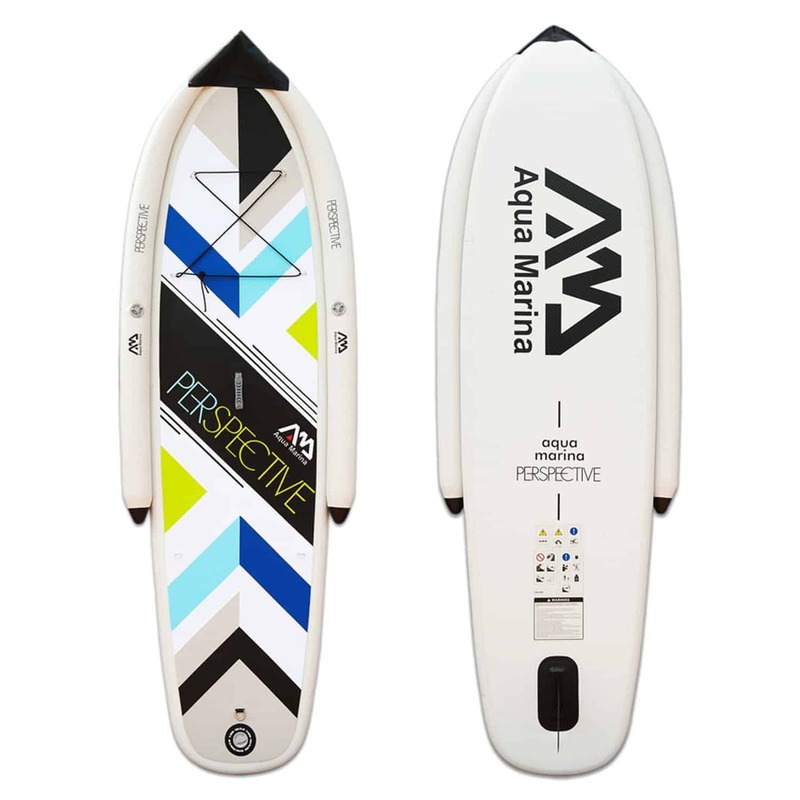 A board for heavier stand up paddle surfers who want a board that is stable so you don´t fall off so easily. The high flotation carries several kids and one adult. 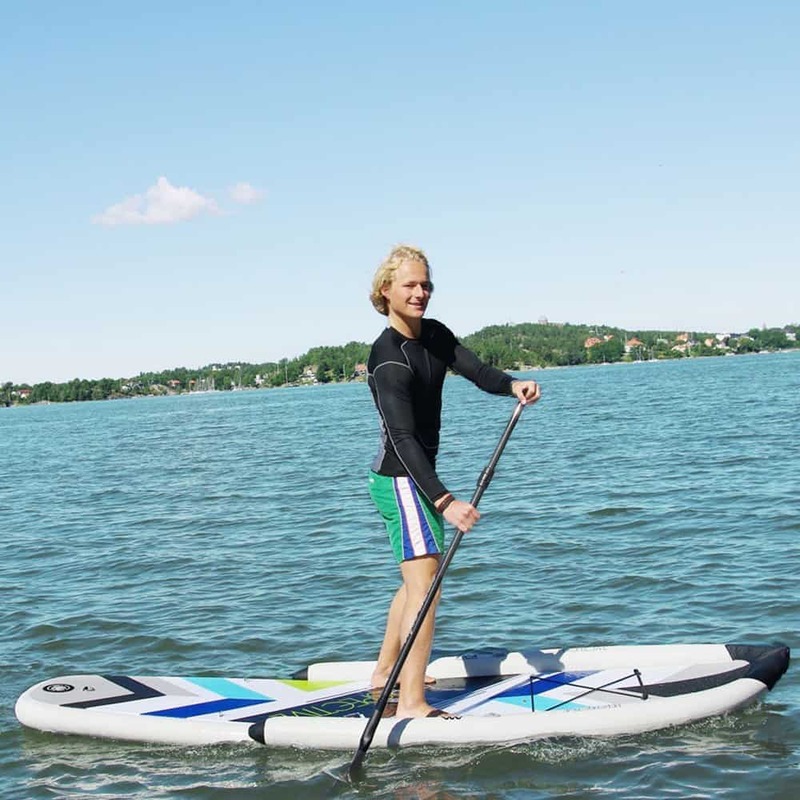 Allround board-shape for lakes, waves and rivers. 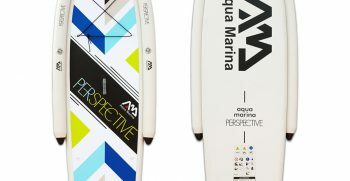 The special shape contains 1 Board + 2 side-floaters. The side-floaters have separate air-chambers and so offers extra safety. 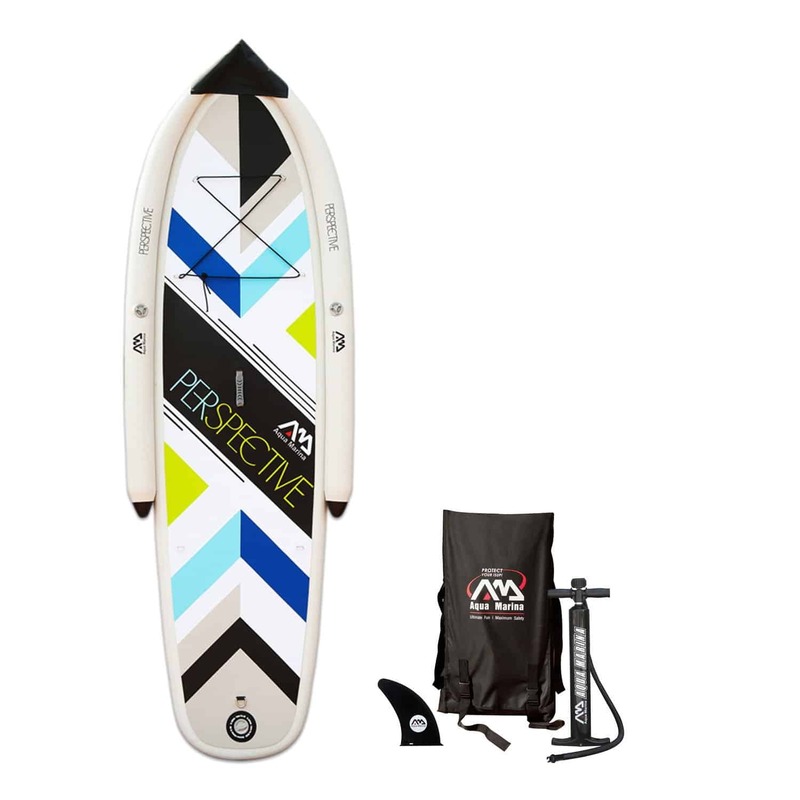 It is meant for lakes, rivers and small waves. 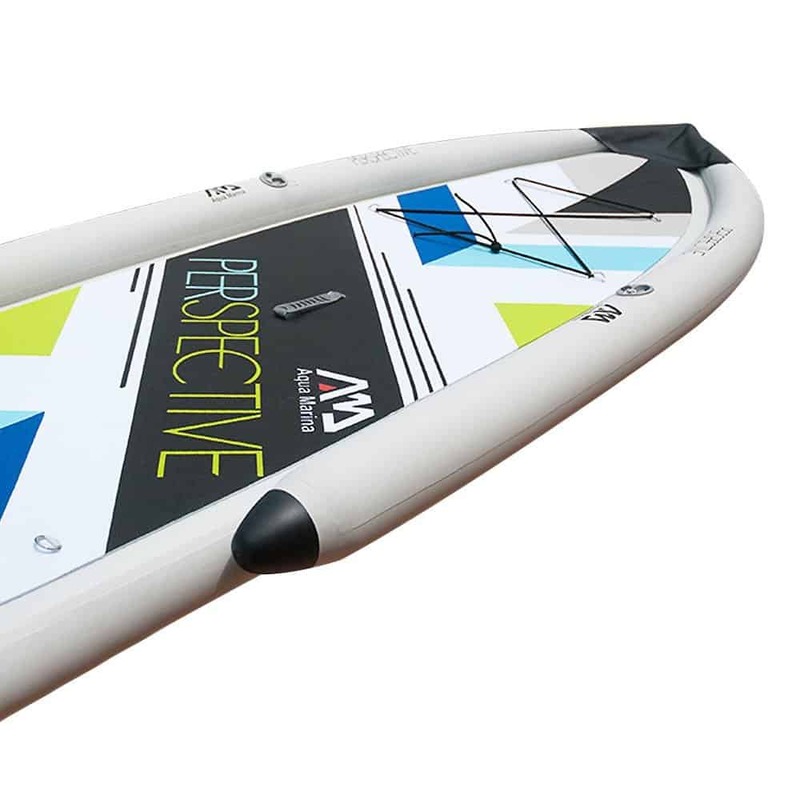 Perspective is the best option for beginners, intermediates, or heavy riders who want to learn the basics of paddleboarding. The independent side chambers allow the board to have superior secondary stability and responsiveness. Dimensions 300 x 97 x 10 cm (9’9” x 38” x 4”). 220 Liter Volume. Weight 11 Kg. Lightweight beginners paddle. Aluminium shaft. Polypropylene handle and blade. Splits in 3-pieces so a small package. Adjustable in length 160 cm – 220 cm. Weight approx. 1 Kg.